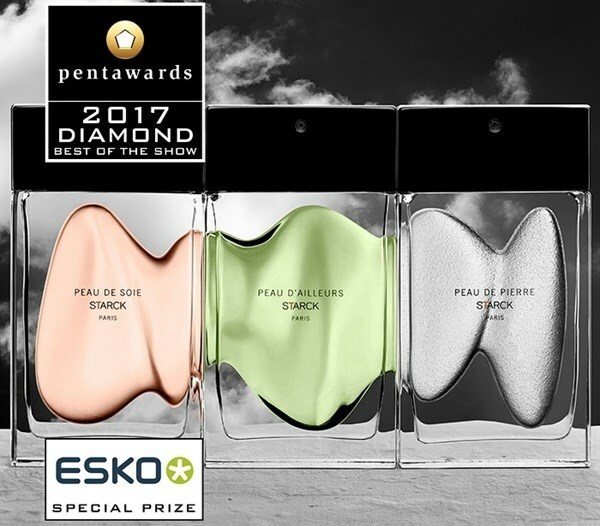 The world's best product packaging was displayed at the Pentawards 2017 in Barcelona this past week with the Diamond Pentaward Best of Show going to Spanish-based agency Perfumes y Diseño, for its Starck Paris perfume collection. Starck Paris is the new perfume collection by designer Philippe Starck. Known for product, industrial, architectural and furniture, he has now ventured into the fragrance industry, under his new perfume label, Starck Paris. The product is a collection of three perfumes: feminine, masculine and neutral. The concept was to create three distinct and independent designs that when together, both as bottles and in packaging would interlink to form one sculpture. The fluid nature of the design creates connectivity between the three fragrances, which is consistent throughout all aspects of the set. 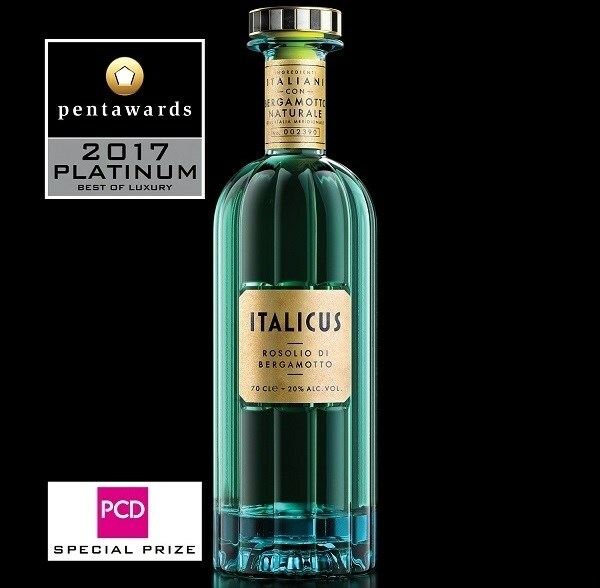 The complex design of the bottles meant that the production had to be executed perfectly to ensure that all three fragrances ebbed and flowed between each other, as conceptualised in the design phase. 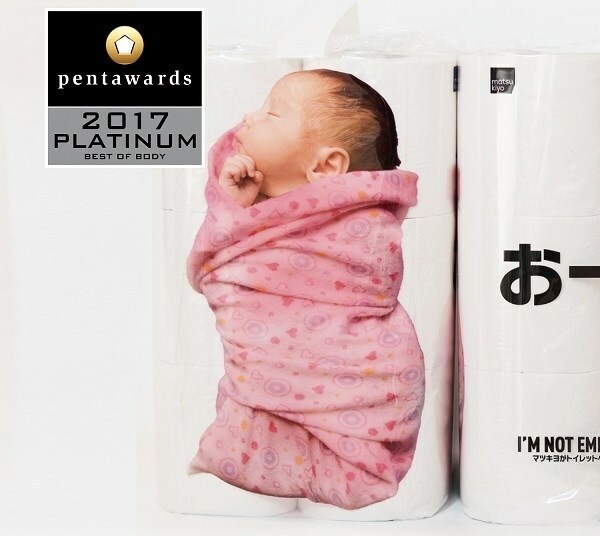 This eleventh edition of the Pentawards received 2,013 entries from 5 continents and 54 countries, which shows an increase of nearly 10% in enrolment over the previous year. 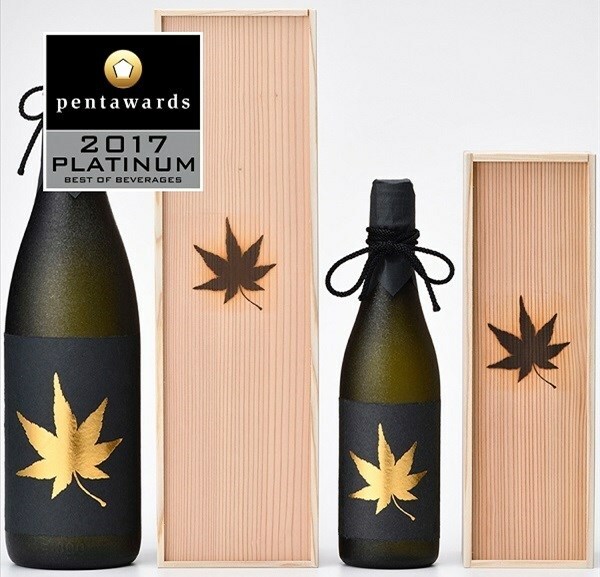 In addition to the Diamond Pentaward and the five Platinum Pentawards, the international jury also awarded 46 Gold Pentawards among the 55 categories competing this year. Silver and Bronze Pentawards were also presented. In total, 32 countries are represented among the winners. 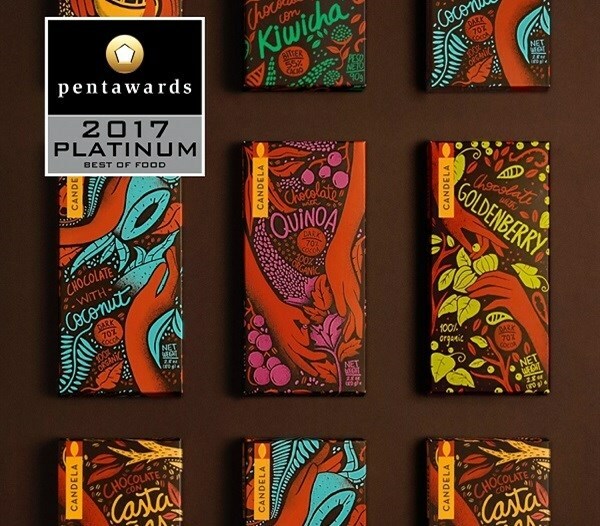 Taschen will publish a fifth volume on the Pentawards in 2018, after the success of the first four books, entitled ‘The Package Design Book’, which were top sellers for several weeks. 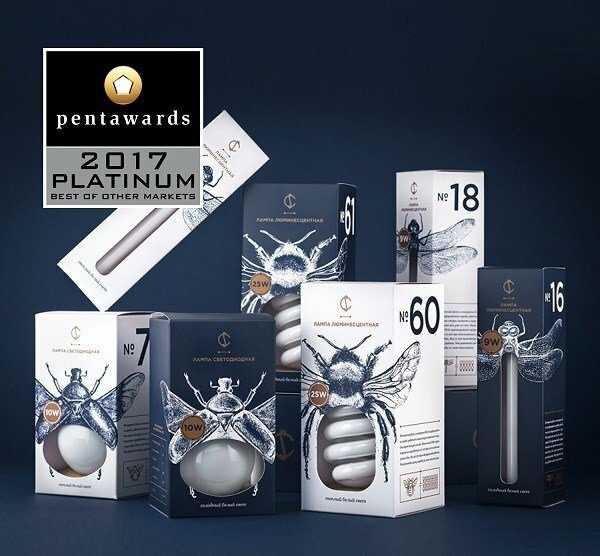 The fifth edition, which will include the winners of Pentawards 2017 and 2018, is recognition of the quality and achievements of the international competition. This reference book will be available in 2018 across all of the Taschen bookstores in London, Paris, New York, Berlin, Copenhagen, Cologne, Hollywood, Miami, Brussels as well as online.